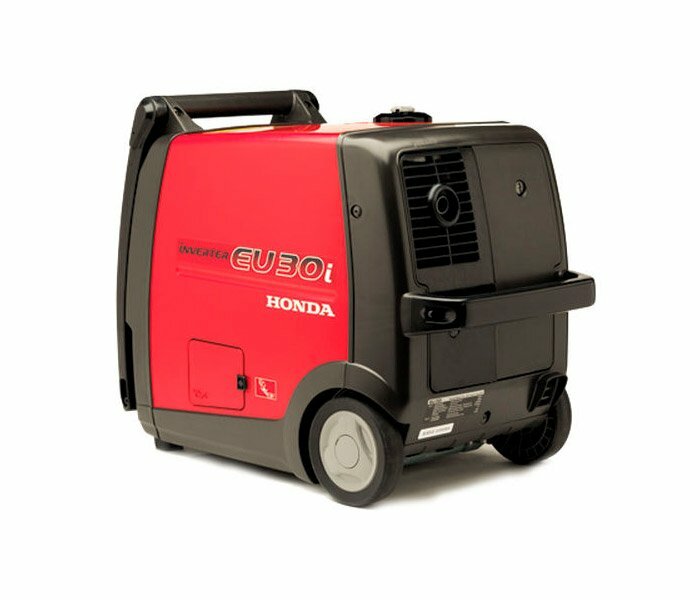 Compared to the equally reliable and powerful Honda EU30is generator, the EU30iu Handy is approximately 43 percent lighter with a dry weight of only 35kgs, a significant reduction in weight for a unit producing the same power output. 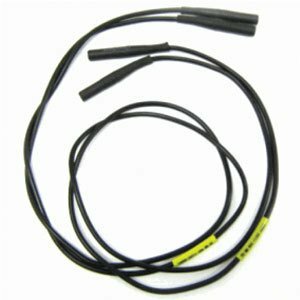 This weight reduction lends itself to a recoil start system as opposed to a recoil electric start system. 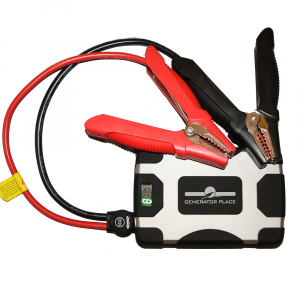 A lighter generator is a more portable generator, and the EU30is Handy now allows customers to more easily take their generator anywhere they need portable power. In an all-new design for Honda, the EU30iu Handy features built-in wheels, two fixed handles and a folding handle to allow for easy movement of the generator from place to place and from job to job. When one person uses the foldable handle to wheel the generator, its total towing weight is a slight 8kgs – easily manageable by people of all statures. Two people can conveniently carry the EU30iu Handy with the unit’s fixed handles, or one person can more easily load and unload the unit from a storage spot using both handles for optimal leverage. 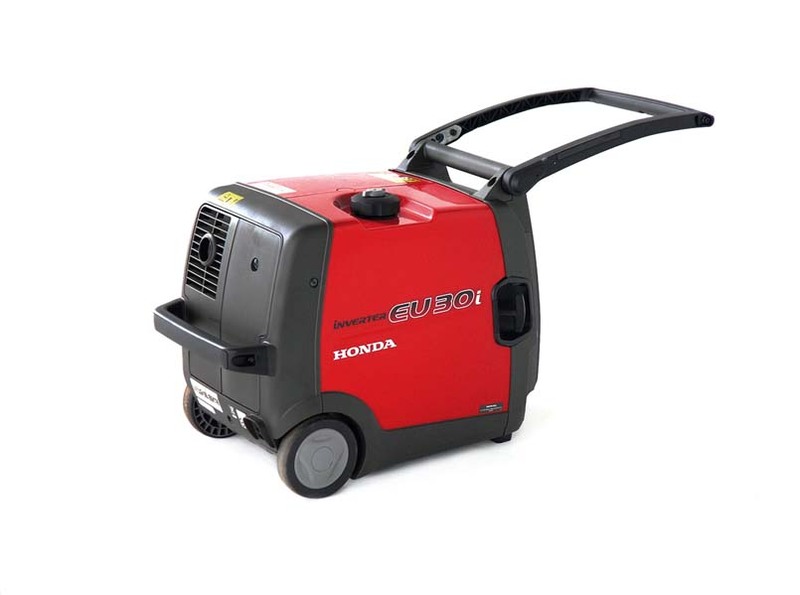 In relation to generator innovation, Honda engineers have employed the latest in Eco-ThrottleTM technology and a high efficiency inverter design in the EU30iu Handy, resulting in very low fuel consumption for a generator of its power output. The EU30iu Handy can operate on one tank of fuel for more than 7 hours, saving owners time and money. At the heart of the new EU30iu Handy is the reliable and powerful Honda GX160 engine. 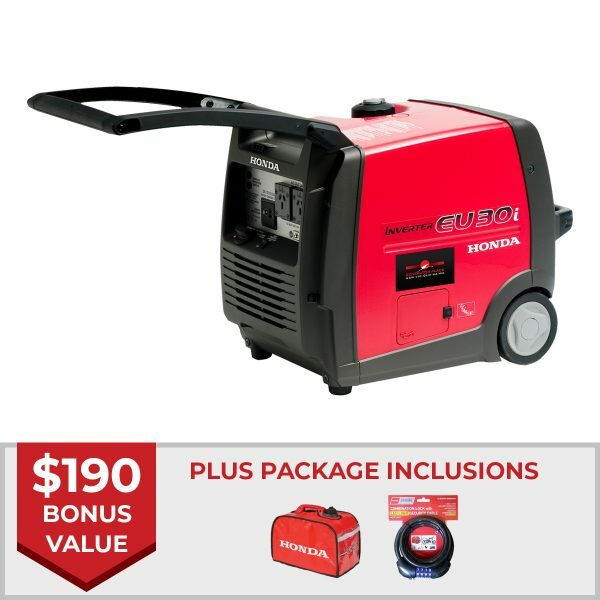 With the GX160, the Honda EU30iu Handy provides an economical, quiet and efficient powerplant to complement the generator’s technology and advanced design. As is the case with all Honda power equipment engines, the GX160 provides reliable, 4-cycle power to the unit. An overhead valve (OHV) system in the GX160 incorporates advanced engine technologies in a compact package. Coupled with the EU30iu Handy’s specially designed housing, the generator is able to produce ample power for the job at hand with very little noise. In fact, the EU30iu Handy is the quietest generator in its market segment, producing a mere 56-65 dB of sound while in operation. †† With Eco-Throttle switched on when rated at 1/4 output. Usage applications are recommendations only. #D-AVR: Digital Auto Voltage Regulator. 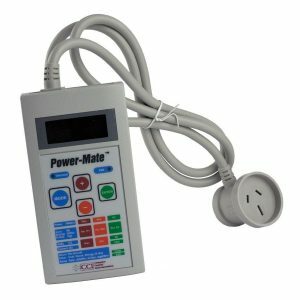 ** LwA refers to sound power level and is measured at rated load. This figure can only be compared to other LwA models. All Transactions are in Australian Dollars ($AUD) and are conducted in Australia. At this time we do not accept international orders. 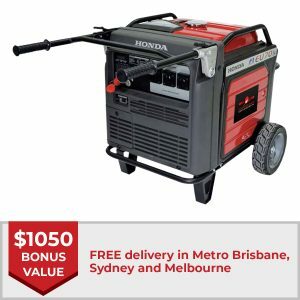 Please contact us on 1800 442 447 for any special orders or to get answers to any questions you have about Generator Place orders. When purchasing products or services from Generator Place, these transactions will normally be conducted over the phone, online or via our website. Any credit card or bank account details are processed through an application programming interface and are not hosted or stored by Generator Place. All invoices for products and services will processed before delivery via Electronic Funds Transfer (EFT). We deliver any Products using Australia Post, Star Track or other courier services. 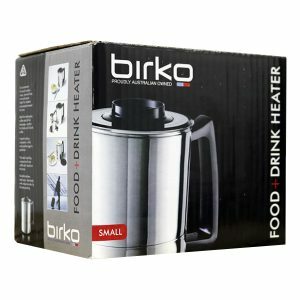 Most Products do come with Free Delivery but for larger, heavier items the Shipping costs normally depend on the size and weight of the product and your delivery destination. If the item comes with Free delivery that will be included in the product description and in the options in the shopping cart. If delivery charges apply they will be included in the product description and in the shopping cart during purchase. Orders are normally dispatched within 2 working days, and shipping times are estimated to be between 2 and 5 business days depending on the delivery location and any seasonal factors. 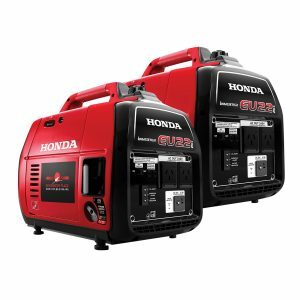 All of our Honda EU Inverter Generators come with a 4-year Honda warranty so you can buy with confidence knowing you are investing in quality products. 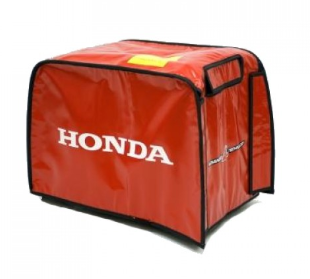 The Honda Industrial generators come with a standard 4 Year Warranty (or 1 Year Warranty for Commercial Use). 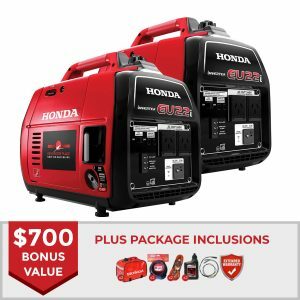 Some of the Honda generator packages also come with a Generator Place extended warranty in the package or deal. Please refer to the product description to see if an extended warranty applies. There are also products available here which are not made by Honda, and they come with at least a 1 year manufacturers warranty. This can vary depending on the product and the package or deal you are looking at. 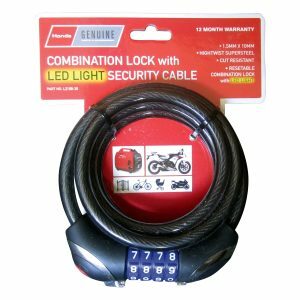 The Warranty period will be included in the product description and may be 1, 2 or 3 Years depending on the item. We do not normally accept the return of items purchased unless there is a problem with the item delivered. Please contact us to discuss any issue you have with your product or order. Any returns must be conducted within 30 days of purchase and must be in the original packaging and in an unused state. The retailer reserves the right to determine that goods are unused at the time of return. All returns will require a copy of proof of purchase. You may take your item to any of the retailers stores listed in the location tab https://www.generatorplace.com.au/locations.html of the retailer’s website or call 1800 442 447 for details on how to return the product. If the customer requires products to be returned via freighting all costs for freight will be borne by the customer. If the goods are returned as a result of a manufacturer’s defect, then the process for return policy will apply with the exception of the freight component that will be covered by the retailer (in the form of a reimbursement of the customers freight costs) provided the cause of return is determined by the retailer to be manufacturer’s defect. If the cause is determined as wear and tear or operator’s negligence then all costs associated with the freight will be borne by the customer. Returns for manufacturer’s defect must be received by the retailers prior to the expiration of the warranty period as listed on the customer’s invoice. Any returns after the date of warranty has expired will not be accepted by the retailer. If there is no repair or replacement option a full refund will be made by the retailer to the customer. Any questions regarding this policy may be directed to our call centre on 1800 442 447.